When it comes to your finances, it always pays to be sensible. That’s why, if you’re going to get yourself into debt it’s important to ensure that you fully understand the ins and outs of what’s involved. The chances are you understand the concept of applying for a mortgage (or a similar loan). You get a deposit together, apply for a loan of a certain amount, buy a property, and pay it back over a set period. That is a basic understanding, but it’s not one that’s taken into account all the complexities that come with applying for a mortgage. There are rules and regulations in regards to who will and won’t be accepted. There are different interest rates to consider, and different loan types for that matter. Then there’s the repayment period to think about. There’s no two ways about it; mortgages are highly complex things. So if you’re going to apply for one, it’s important to understand the entire process properly. Here are some things that before applying for a mortgage, it’s important to know and understand. When it comes to choosing a mortgage, it’s not just a case of choosing the right provider. You also need to take the time to choose the type of loan you would like to take out. There are fixed rate mortgages and adjustable rate mortgages; these are the most popular types of property loan. However, they’re not the only option that you have. Resources like www.calmtg.com/types-of-loans/jumbo-loan/, showcase the different options available for buyers. From jumbo loans to bridge loans, there are various options to consider. So before you make a choice, take the time to read up on each and every loan type. That way, you can ensure that you’re selecting the right loan for your needs. What it’s important to understand when applying for a mortgage is that there are no guarantees your application will be accepted. There are a range of factors that can impact a provider’s decision to not approve your mortgage application. These can include things like a low credit score, a bad credit history, a deposit that’s too low, or being self-employed. Even a bounced direct debit can impact your ability to get a mortgage if the provider sees it and doesn’t like it. Although there’s nothing that you can do to prevent your application not being approved, you can make it more likely that it will be accepted. For instance, by clearing all your debts and saving a slightly higher deposit, you can up your chances of being successful. To learn more, resources like http://www.investopedia.com/articles/personal-finance/. 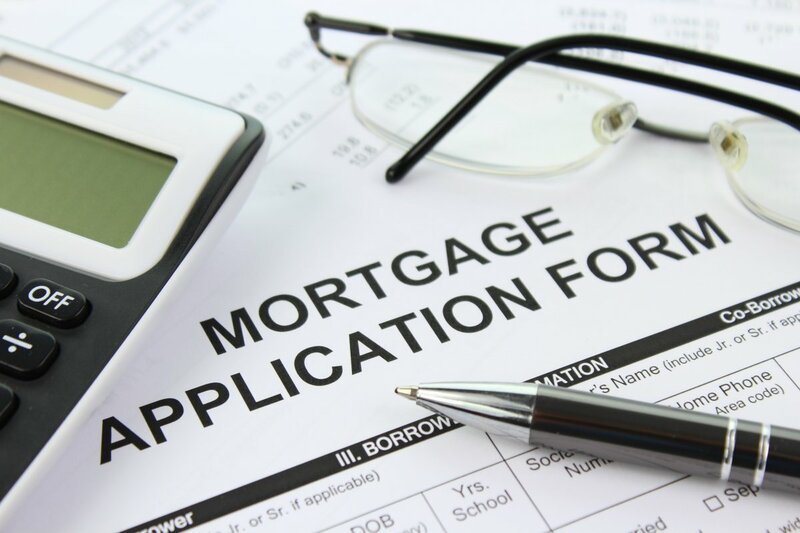 Applying for a mortgage isn’t a straightforward process. There’s actually a lot more to it than meets the eye. However, the two most complex parts are getting your application approved and selecting the right loan type for you. In order to select the perfect mortgage for you, you need to take the time to read up and do your research. There are so many options to choose from, making the process incredibly complex.